It seems that at the end of this week a big news came up on the web. The american chipset producer Qualcomm announced that its entry-level 4G-enabled processors will suffer a price drop, an announcement that could have some negative effects for other chip producers. 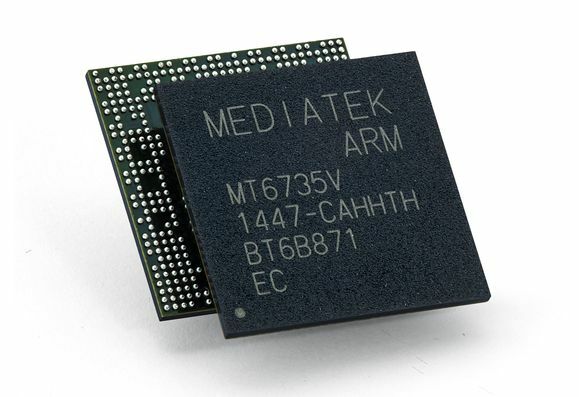 One of this low-end chips maker is MediaTek, a chinese manufacturer that could use the same method to drop prices of its current range of chips in order to keep its parteners on their side. Yet, it seems that MediaTek doesn’t seem to have any concern about this Qualcomm plan for entry-level chips. According to some industry sources, MediaTek has a really strengthened partnership with several low-end and mid-range manufacturers that are releasing 4G devices on the market, a market where we don’t see so many smartphones with Qualcomm solutions inside. Previous articleHuawei and Xiaomi will both have a press event on July 22; what to expect?